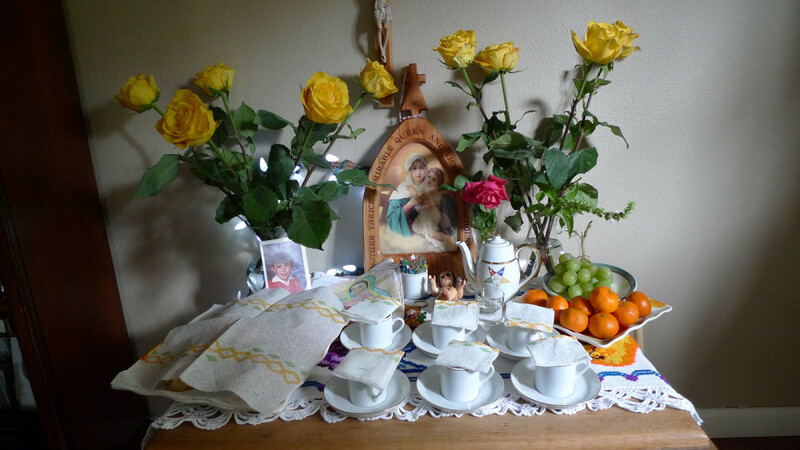 Indalecio and Alvara Garay have a Dia de Los Muertos shrine at their home in St. Helena, California. It commemorates their deceased loved ones, including their son Nestor Garay, who died in a Texas prison after suffering a stroke in 2014. They called out to a corrections officer for help. Upon arrival at the prison clinic, according to medical notes, Garay remained unresponsive. His right hand was weak, and he’d urinated on himself. When the morning nurse saw him at 6:15, Garay’s face was drooping and his right arm was contracted. It took more than an hour before he was delivered to the local emergency room, then flown to a larger hospital in Midland. There, John Foster, the neurologist who examined him, said that Garay had a stroke and that life-saving efforts after so many hours would be futile. Subscribe to the Reveal podcast to get this and other stories. As of 2013, these prisons cost taxpayers $625 million a year. A Bureau of Prisons study found that the additional costs of monitoring the contracts may outstrip any cost savings they’ve produced. After the sentencing, Eloy Flores was separated from his wife and put on a bus to Big Spring. 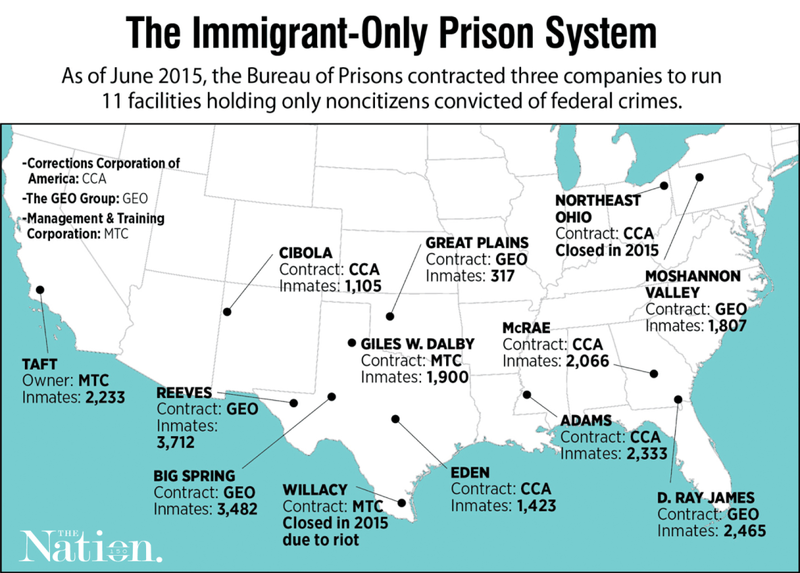 While Miriam Flores only served 10 days, he was transferred to The Geo Group’s privately run prison in Big Spring. Even 18 months after his release, when I talked with him in the small Internet cafe he now runs in Atlacomulco, Mexico, he was rattled by his time there. He felt like he’d dodged a bullet, arriving home safe and healthy, when, maybe six months later, he got a phone call that gave him chills. 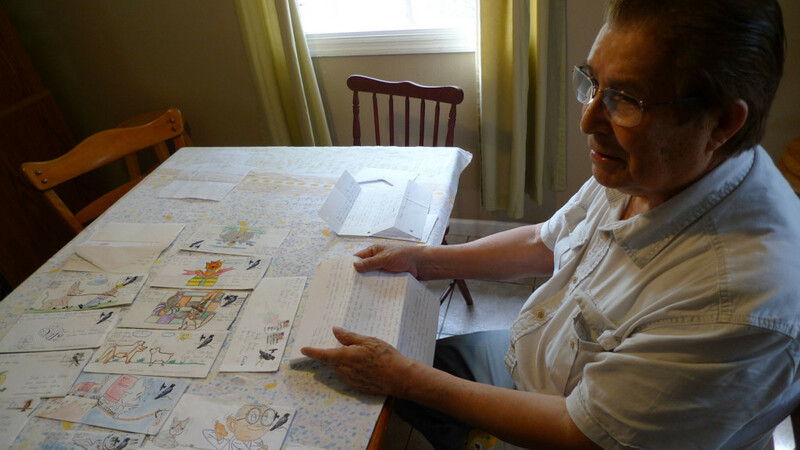 It was a former inmate from Big Spring, someone Flores had befriended there, an artist who often would sit in the prison’s bare common area to draw. One of the artist’s regular sketching companions was a man named Nestor Garay, someone who was well liked there, known for sharing his snacks and stamps. Garay’s medical records describe a disaster, say the doctors who reviewed them. And many of the failings in the his case appear to be systemic, the result of a medical care system hobbled by cost cutting. “The fact (is) that the system, BOP and Geo, allows people to be short-staffed and in positions that they’re not properly trained for,” said Russell Amaru, a physician assistant at Big Spring. During those critical early hours after Garay’s stroke, the only medical professional on duty was licensed as a vocational nurse, which requires one year of training. Amaru was the midlevel professional on call. When he was woken up by a call from the nurse, Amaru said – and an internal prison review of the death confirms – the nurse did not properly communicate Garay’s symptoms. Nor was a vocational nurse qualified to perform a diagnosis of any kind. The widespread use of lesser-trained staff does not appear to violate the Bureau of Prisons’ contracts with the private operators. To enable savings, the bureau allows these prisons to operate by less stringent rules. “The pressure of budget is always felt,” said Farquhar, who retired shortly before Garay’s death. The Bureau of Prisons’ contract with The Geo Group to run Big Spring is up for renewal this year. Correction: A previous version of this story misstated where Miriam Flores served her prison term. She spent part of her 10 days in a Geo Group facility. See Seth Freed Wessler’s full investigation at The Nation. This project was reported in partnership with The Investigative Fund, which received support from the Puffin Foundation. Wessler can be reached at seth.wessler@nationinstitute.org.